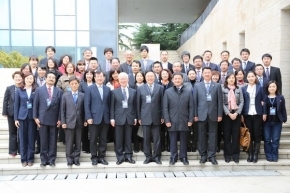 On November 10th and 11th, 2012, the Fifth East Asia Maritime Law Forum was held at Dalian Maritime University Law School in China. The theme of this year was Shipping Finance. 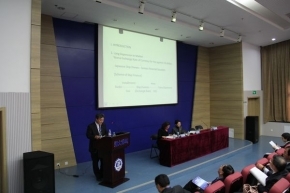 Four researchers from our Institute gave presentations.